Wellington RFC is a fine example of a well-run, community establishment that plays an important role in the local area. 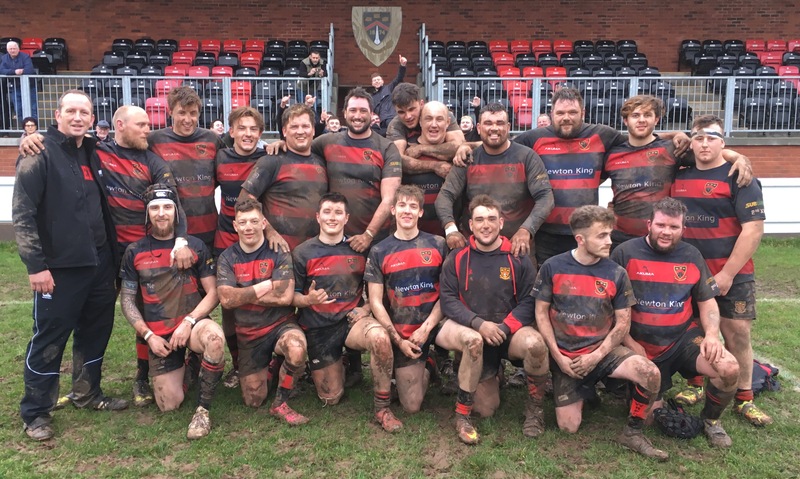 Rugby Club Magazine recently caught up with Club Representative Bill Sherwin to find out more about the good work that they’ve been doing lately. “WRFC is a true amateur and community club. We are a member of the local sports federation with good contact and relations with the other sports clubs. We hold small fundraising events to benefit the local good causes. 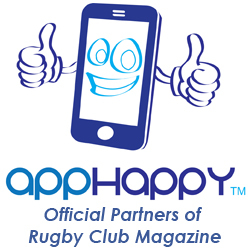 “On the rugby side we run all age groups from 5’s up to U18’s plus girls 18’s and 15’s. The youth side of the club is essential for our survival, hopefully, providing a constant flow of new players into the senior teams. In fact, last season’s success of League Champions and County Vase winners was with a predominantly very youthful squad, the great majority of which had come through the junior ranks and, finally, for most, through a successful U18 squad within the last few years. “Therefore it is vital to maintain the great spirit that has been nurtured within the squad, even though all the players know they are all competing for limited places in the Chiefs team. We can only put fifteen on the park on a Saturday, so the guys know they have to be performing consistently well to grab a spot and hold a place. “We are ambitious in the fact that we want these young guys to play the best rugby they can and that as they continue to further develop as a squad, as well as individually, and with Graham Dawe heading up the coaching team they will hopefully continue learning from his experience and tuition and for sure the players will be working hard to gain another promotion and the club management are fully behind this and working hard to support this goal. “The major challenge is to keep the momentum of producing young players from the Mini and Junior ranks going and we are aiming to explore a structured ‘player pathway’ to ensure the pipeline into senior rugby continues to be productive. “We have a coaching coordinator who also liaises with the local schools to organise and run fun rugby events to try to generate greater interest in rugby and aim to get greater numbers of younger players involved and playing at the club. “There are so many things that compete for young people’s time nowadays and, to some of us older guys, the change in priorities from our time to current time is poles apart. In our day no one went to university, after leaving school we all got jobs locally and played rugby. These days, like so many other clubs experience, many of the young players go to university and pursue careers outside the area. None of us had iPods or games consoles either, back then we took part in some form of sporting activity with our mates. “Success does attract new players, especially with the likes of Graham involved, but we are in a small catchment area with at least eight other clubs within under a 20 mile radius so this dilutes the attractiveness a little. 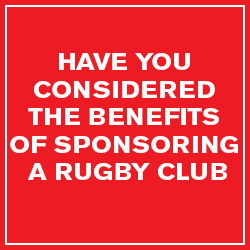 Therefore it is important that we ‘grow’ our own talent through the healthy and well managed mini and junior section at the club, with over 220 players. 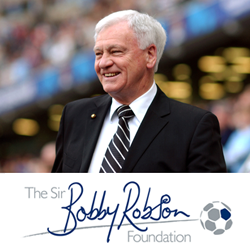 “The on field efforts are supported by a dedicated team of ‘off field’ volunteers, committee and officers who do a great job in sustaining the playing side. We have some exciting times ahead with some more projects in the pipeline, although at an early stage, to enhance and augment the club capacity and facilities, which are already of a high standard and quality beyond our status, and make it an even more attractive place for the community.